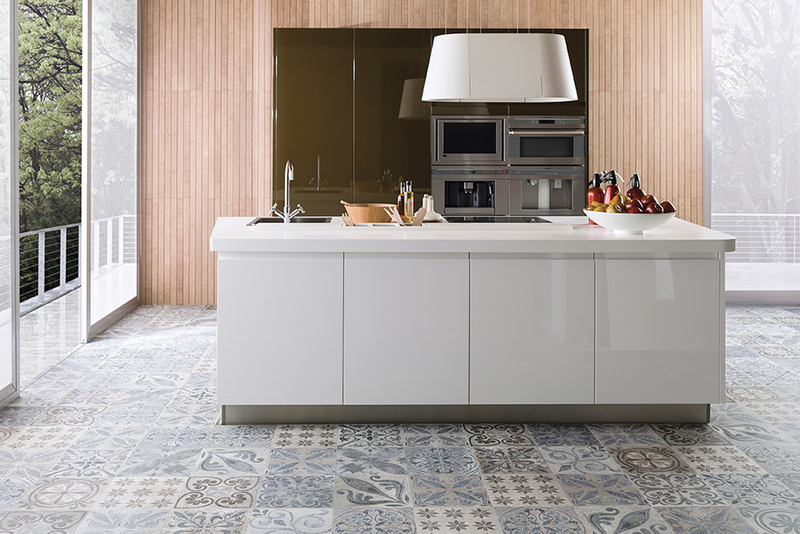 Home | News | Porcelanosa at BDNY in November! 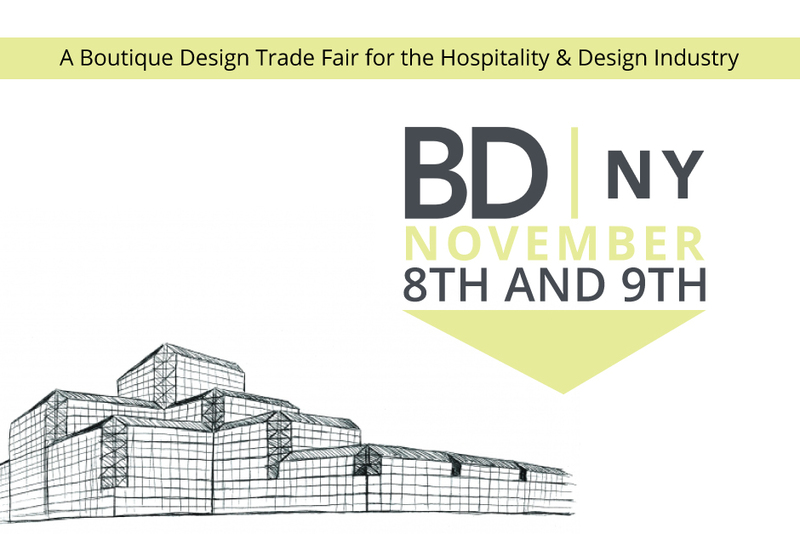 Porcelanosa at BDNY in November! 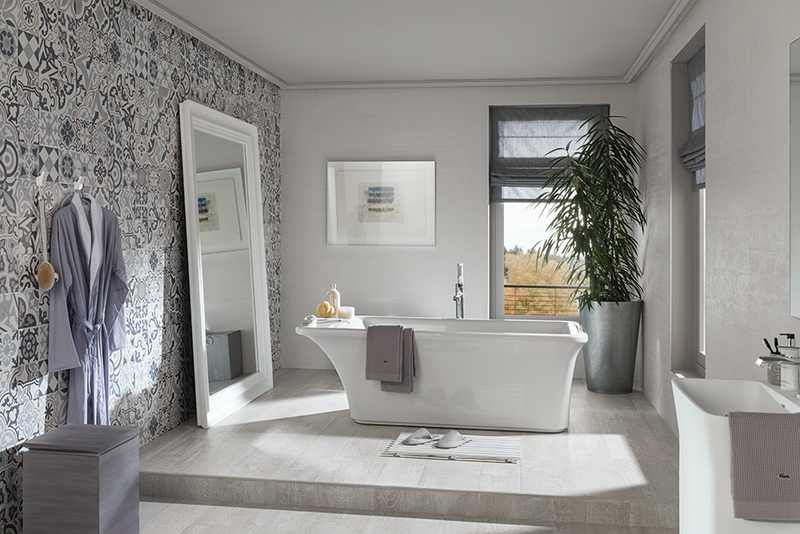 Visit Porcelanosa at the BDNY trade show in New York City. We will be providing a ‘first look’ of our latest designs and products to all conference attendees. 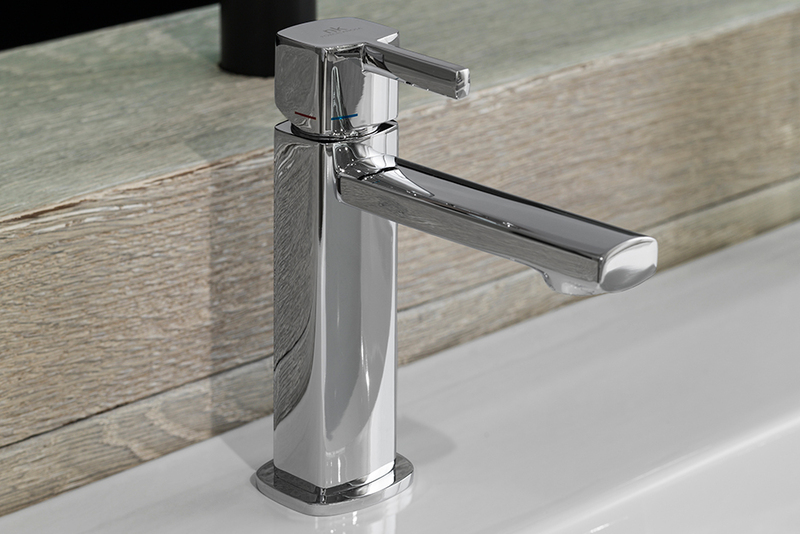 Porcelanosa has re-defined the understanding of ceramic tiles, solid surface materials and plumbing and cabinetry – opening up new horizons and ensuring endless style and benefits, all with the guarantee of the Porcelanosa name. Use our special promotional code for FREE registration!